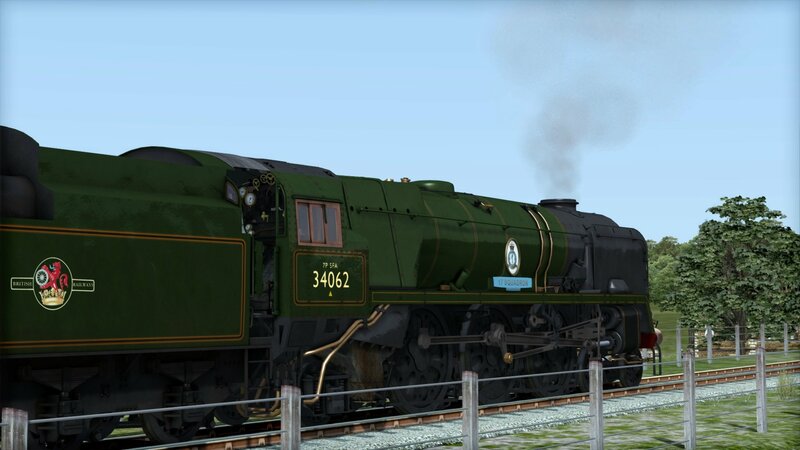 Oliver Bulleids’ finest work, the Rebuilt Light Pacifics of the Southern Railway, in this superb rendition of the class courtesy of Partner Programme developer, Just Trains. Despite the widespread electrification schemes which were underway across the Southern Railway network, many West Country routes were not of significance enough to warrant the cost, and the struggles of the Second World War had put a stopper on Kent Coast electrification. 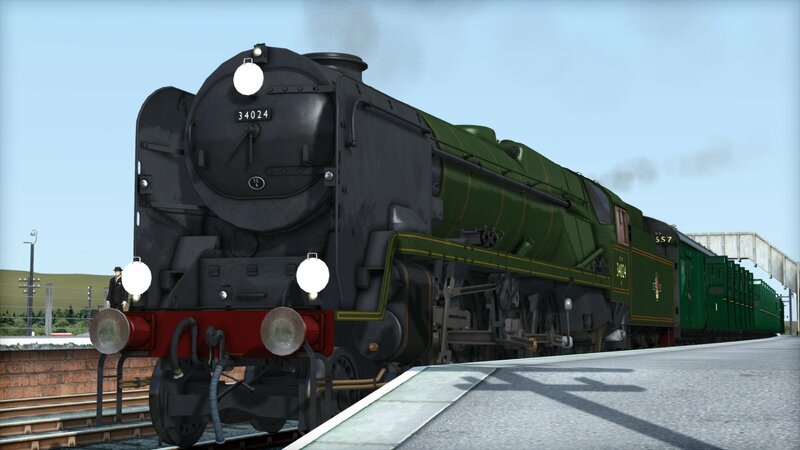 An order was placed for a brand-new steam locomotive that would fill the gap and let older locomotives have their well-deserved rest, and Oliver Bulleid, CME of the Southern Railway, quickly went to work in designing such a loco. Thinking ahead was Bulleids’ game, in particular, he was considering the requirements of a post-war Southern Railway, where infrastructure was weaker, and not capable of handling big locomotives. 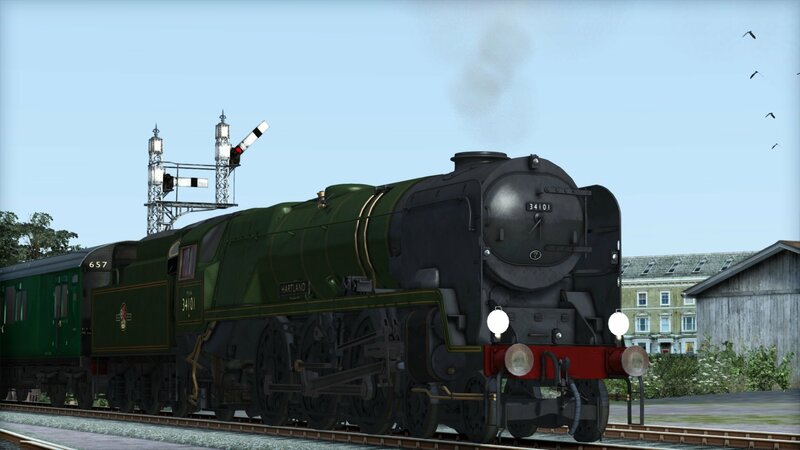 After going over various designs, Bulleid decided on a Pacific configuration, in particular, he wished to develop a lighter version of his Merchant Navy Class, which would be able to perform to a similar standard, yet have an increased route availability for a war-torn Britain. 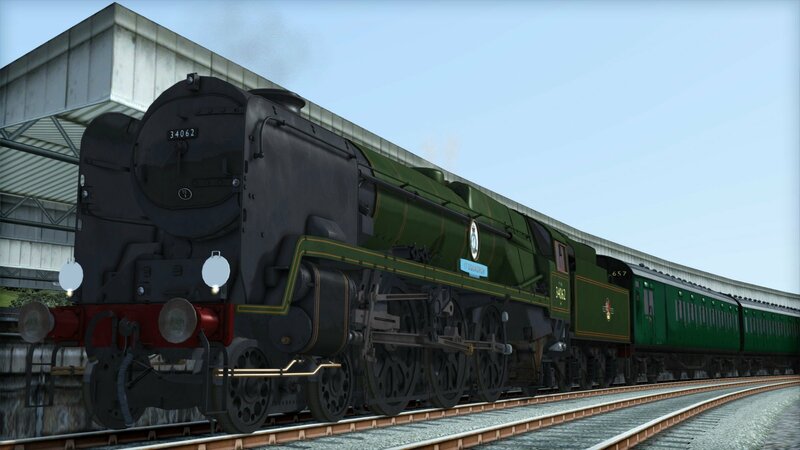 Remarkably, Bulleid managed to shave off some 5 tons when compared to the Merchant Navy, and the result was an air-smoothed, mixed-traffic express locomotive which could operate in previously unthinkable locations. 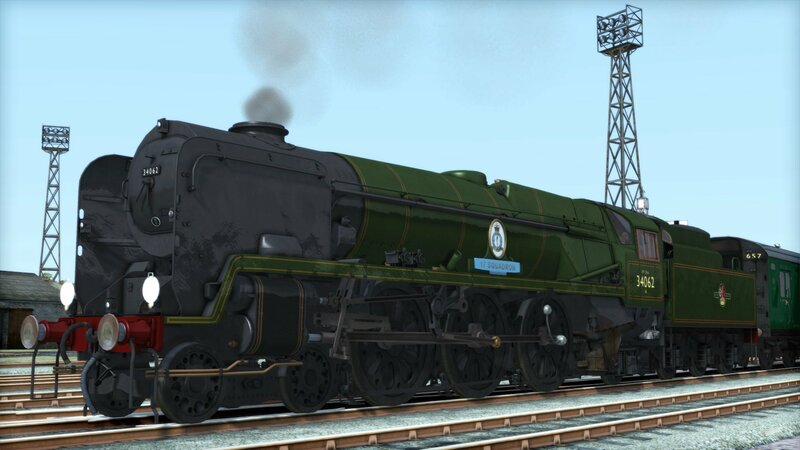 In service, the Light Pacific locomotives, known as the West Country or Battle of Britain Class, earned a moderate reputation for being a powerful and versatile worker, and could be found almost anywhere. They shared their positives with the sister Merchant Navy Class, as well as their negatives, but overall the 110-strong fleet worked hard and did their duty, and would continue on in the south after British Railways took charge. To solve the issues found within the Light Pacific, R. G. Jarvis of British Railways was assigned to rebuilding the entire fleet to a more conventional standard. Jarvis had already done this to the Merchant Navy Class with resounding success, and BR wanted the Light Pacifics to follow suit. The rebuild would completely strip the class of its iconic ‘Span Can’ design, instead, the locomotives would look more like a BR Standard locomotive with a Southern twist. BR planned for 60 Light Pacifics to be rebuilt, as the 1955 Modernisation Plan was quickly coming into effect and the steam era was coming to a close, so the remaining 50 would stay as they were until the end. 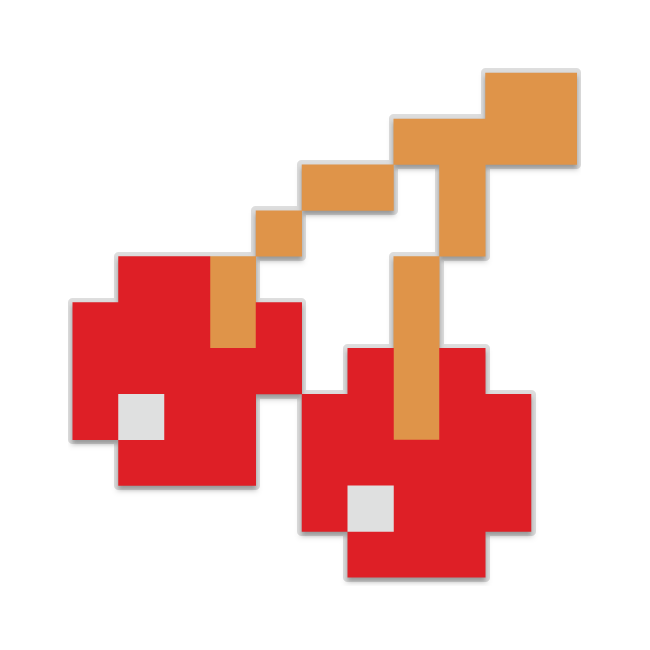 Those that has seen some changes managed to retain the performance of the old design, all while eliminating the issues that were once present. Once counter-productive side effect of the rebuild was the weight, the refreshed locos were heavier, and could not visit as many locations as before. Despite the cosmetic changes later in life, the elegance of Bulleids’ Light Pacific locomotives cannot be ignored, be them named after Battle of Britain or West Country insignia, they changed the face of Southern Region operations. 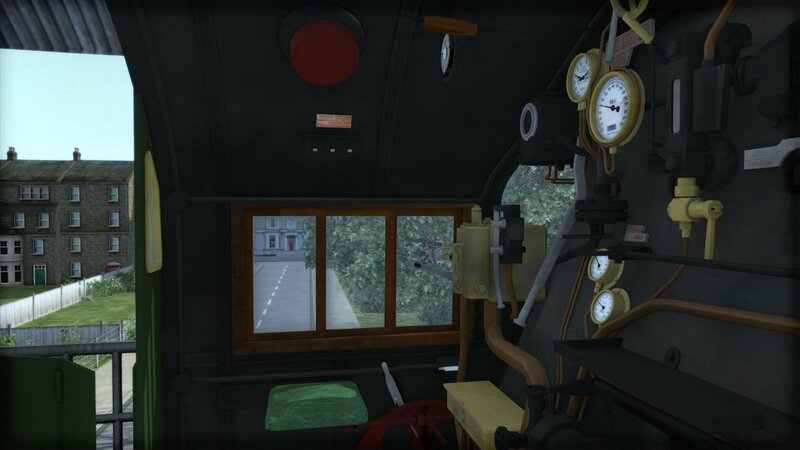 So, with such a pedigree, it is only fitting that the Rebuilt Light Pacific should be in your collection. 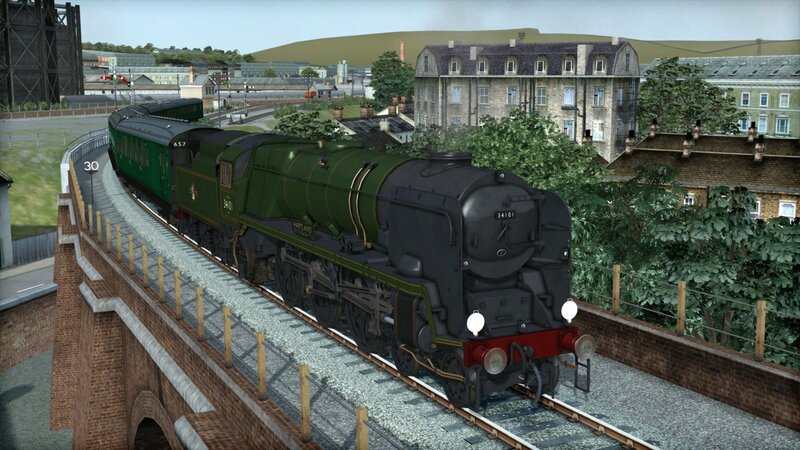 Please Note: The Somerset & Dorset Route Add-On is required, as a separate purchase, in order to play the scenarios featured in this add-on.